across the coast and the inlands. Adventure is what this summer is all about. Get ready to explore 7 different islands in 7 days. A Bike and Boat cruise is a unique summer experience that aims to take you to some of the best places for you and your bike to enjoy. 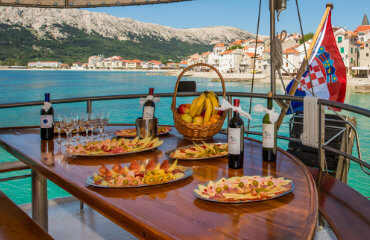 This cruise features over 110 miles of amazing landscapes, secret island locations and a top notch all inclusive stay. 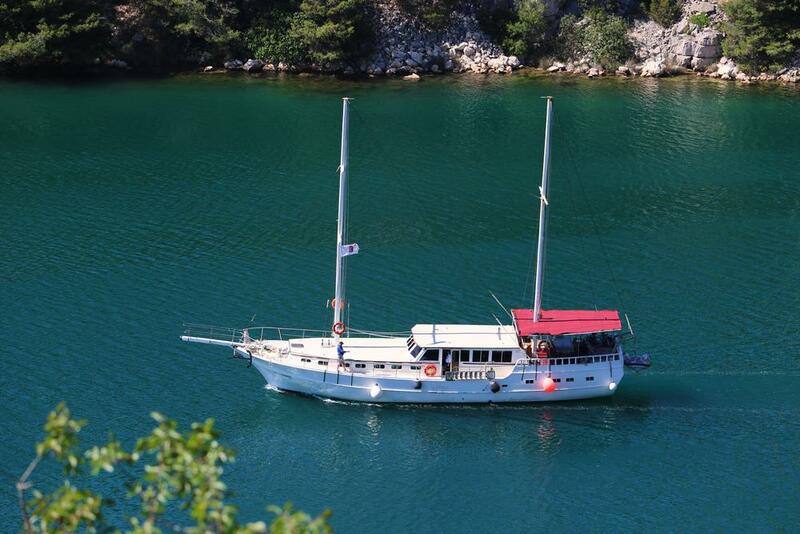 It’s time to experience breath-taking horizons, forgotten medieval villages and the most beautiful coves in Croatia. 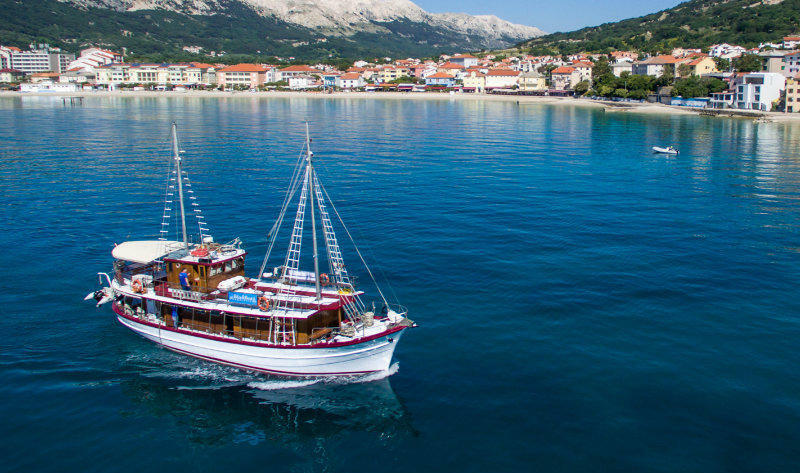 The Central Adriatic route spans across 7 different islands and 110 miles of cycling routes. 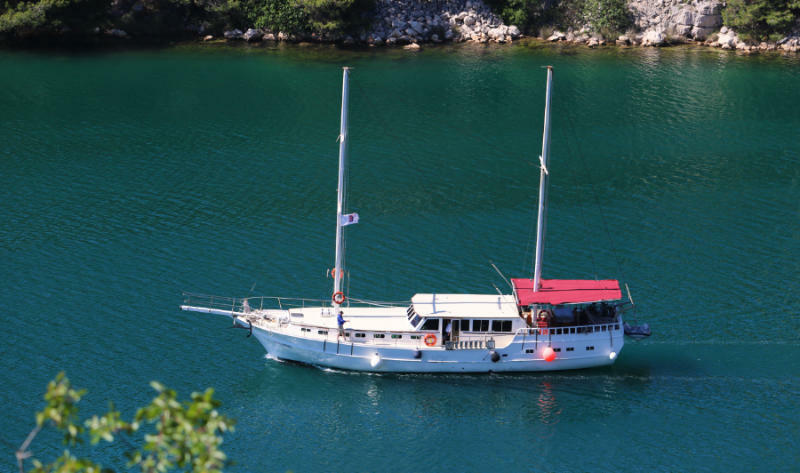 You’ll be staying at our gullet type ship Prvi Odisej, which has been refurnished to fit all your holiday needs. The North Adriatic route covers all the landmark cycling sites on the northern Adriatic region. Your premium cycling experience starts once you board Miki, our beautiful class B wooden ship. We are booked for the season. Get ready to discover over 110 miles of incredible landscapes, breath-taking horizons with various premium cycling destinations. A tour guide will accompany you during each of your adventures. He’ll be carrying a first aid kit and a bike repair on every ride. You can always rent a bike from us if you don’t plan on bringing your own. 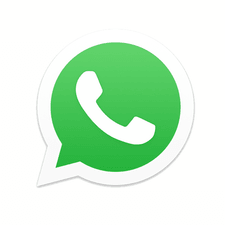 Need to cach up with your news or emails? Wi-Fi is available 24/7 during your stay. 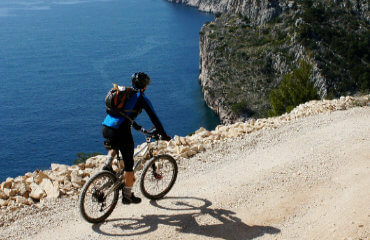 Get ready to explore 7 Croatian islands, 7 different cycling tours in 7 days. 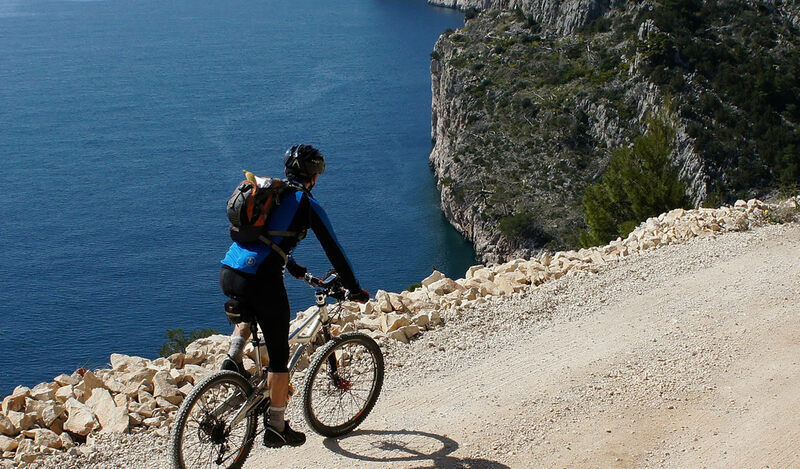 Bike touring is one of the fastest growing tourist branches in Croatia, offering infinite beautiful cycling treks across the coast and the inlands. 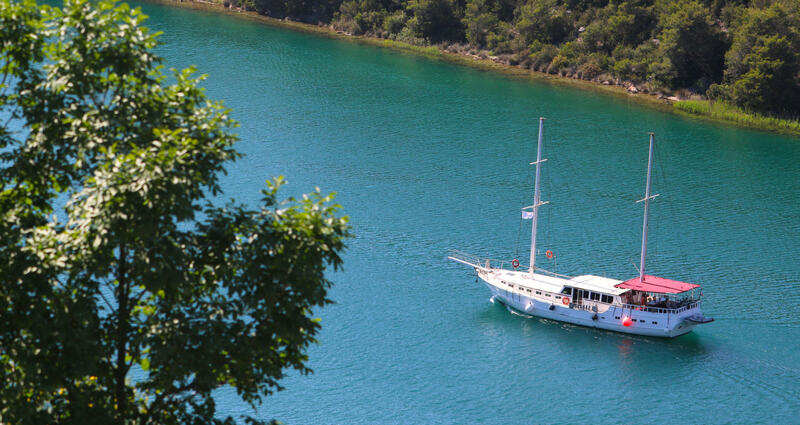 This Bike and Boat cruise is a combination of creativity and cycling enthusiasm, giving you a chance to do something different and remarkable this year. If you’re looking for a perfect getaway this year, just hop on your bike and join our crew for a perfect summer experience. For any kind of questions and additional information, Bike&Boat is at your disposal.